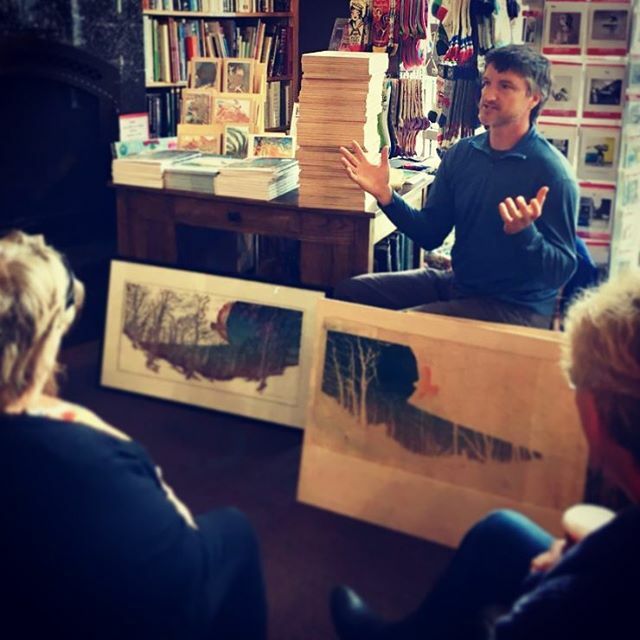 Hilde DeBruyne is our guest for Second Sunday! 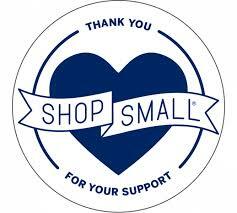 Check out our website for online shopping, including sale items! It's never too early begin your H O L I D A Y shopping! We'll even wrap and ship it for you! 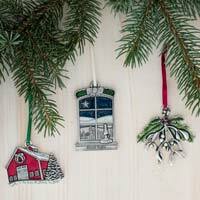 We have a huge selection of handmade original STOCKING STUFFERS Get 'em while there hot! 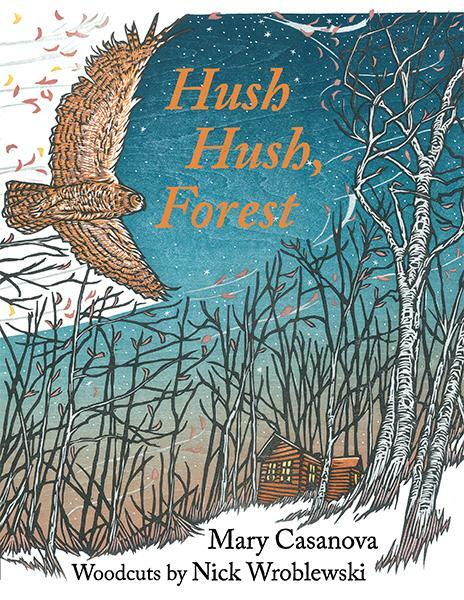 Come in and check out the exquisite new book entitled "Hush Hush, Forest" illustrated by Nick and written by Mary Casanova. We sell the book as well as the gorgeous accompanying note cards. 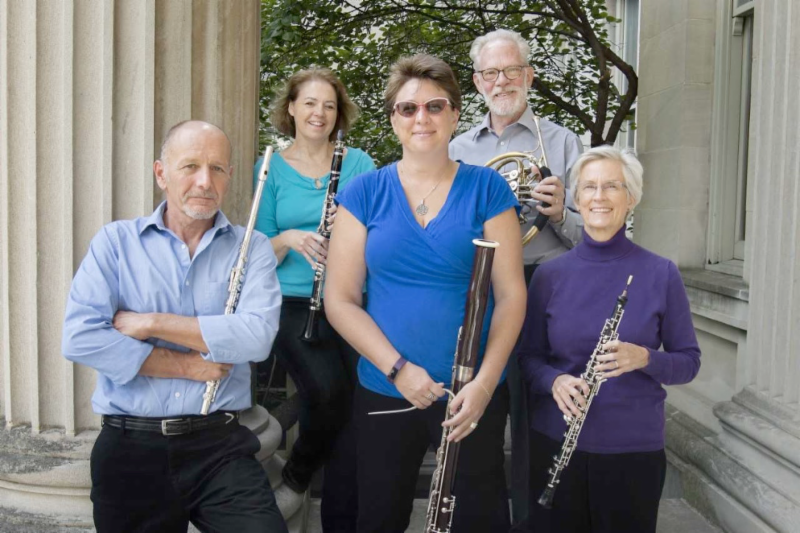 The wind quintet (sometimes called the woodwind quintet) is a standard chamber ensemble, for which there is a vast literature dating back to the early 19th century. 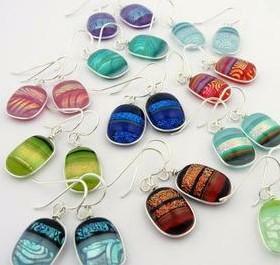 Owing to its employing four different tone-production methods, it has a characteristic wide diversity of tone colors. The LIROS Quintet (whose name is derived from its members’ last initials) has been playing together for about six years. 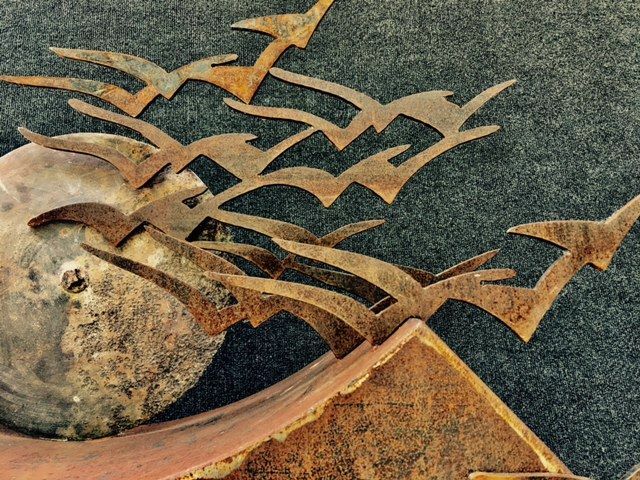 Born in Belgium to a family of artists, Hilde DeBruyne possesses the innate ability to transform clay into timeless works of art. She studied Art History and Archaeology at the University of Ghent. Hilde's rather abstract clay works reflect nature and the authenticity of the cycle of life. Fragments of the feminine form emerge, inspired by the simple and organic features of rock formations, pebbles, and weathered wood. 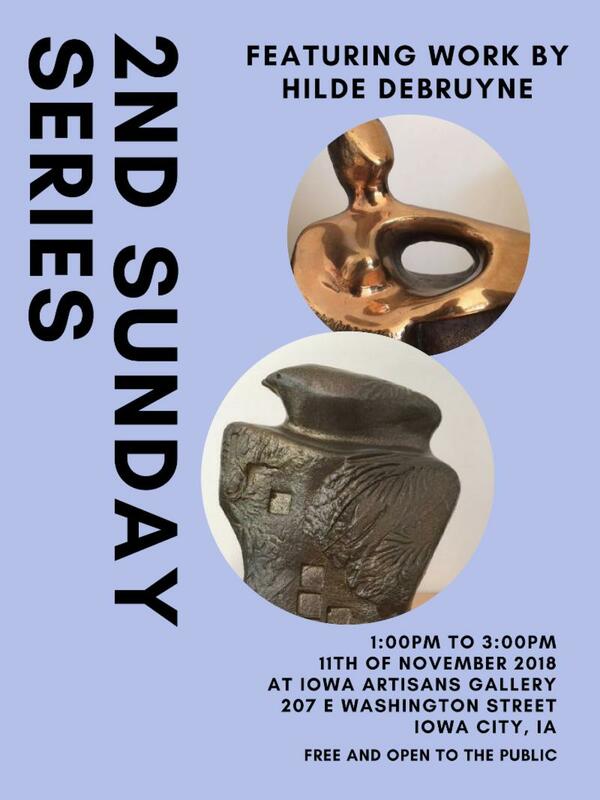 Please join us on Sunday, Feb. 11th for a meet and greet with Hilde to learn more about her art and processes. Refreshments will be served. 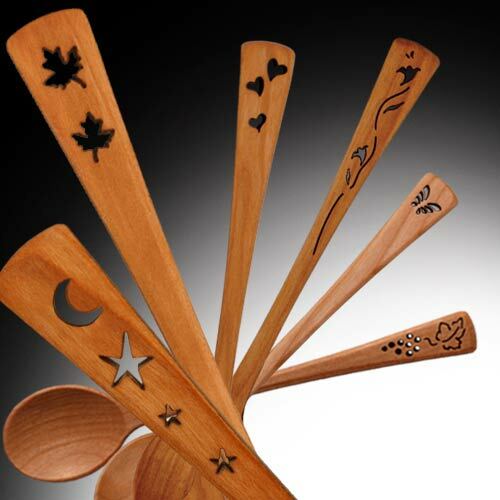 Need something for those hard to shop for friends and family members? 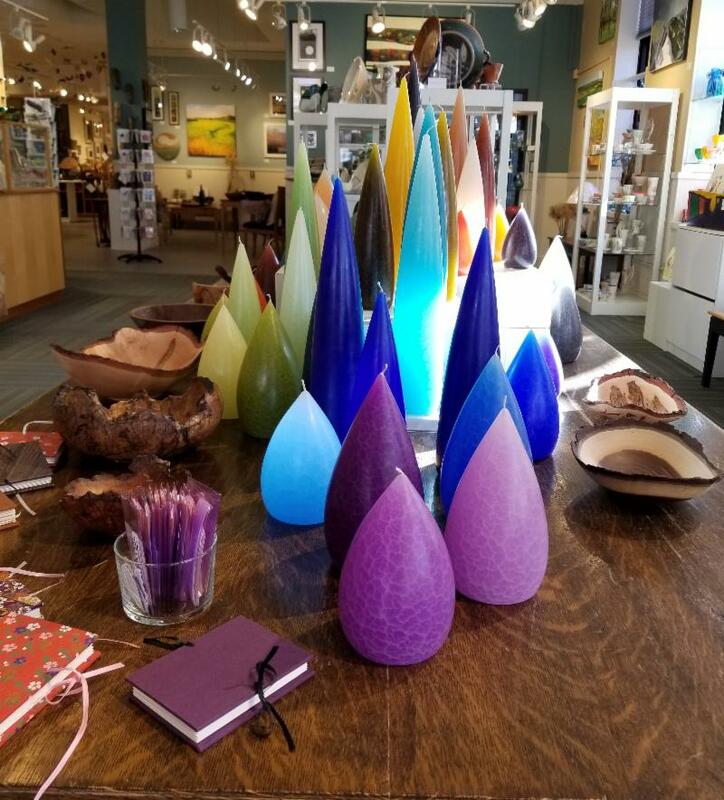 Barrick Designs candles make the PERFECT gift! 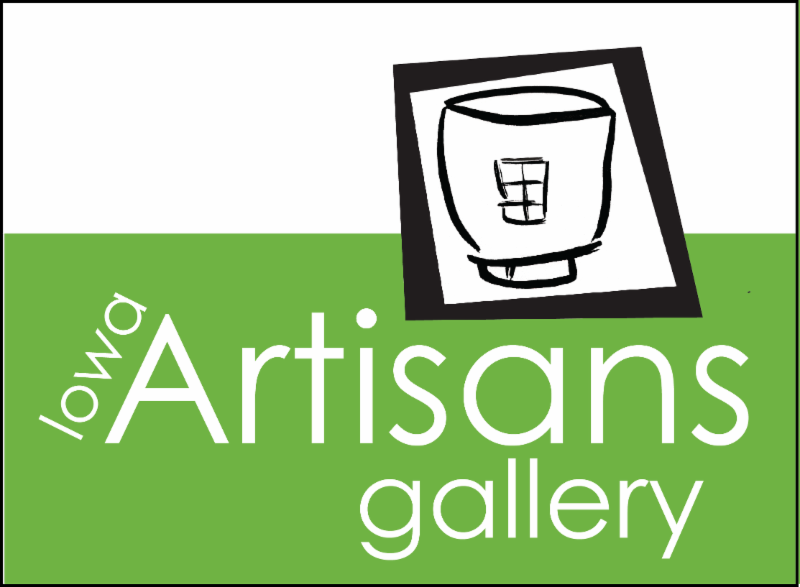 Barrick Designs candles are made in Lancaster, PA and have been produced for over 30 years. Their candles have a distinct crackle pattern that beautifully captures light, even when they're not lit! 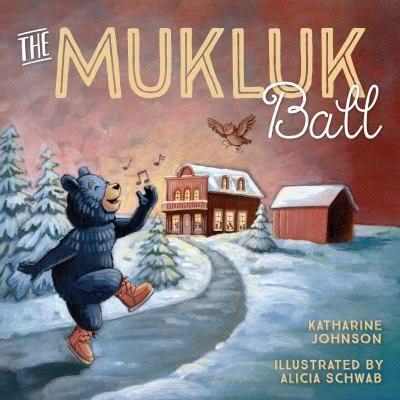 Iowa Artisans Gallery will host illustrator Alicia Schwab and her new book “The Mukluk Ball” on Saturday, December 1 st, from 1:00 to 3:00 pm. This will be a family event! Event will include book reading, signing and dancing. Come meet the author at this exclusive event. Free and open to the public! Red Poppy Scarf is available in the store or on the website! Check out our website for more of her beautiful hand painted silk scarves. 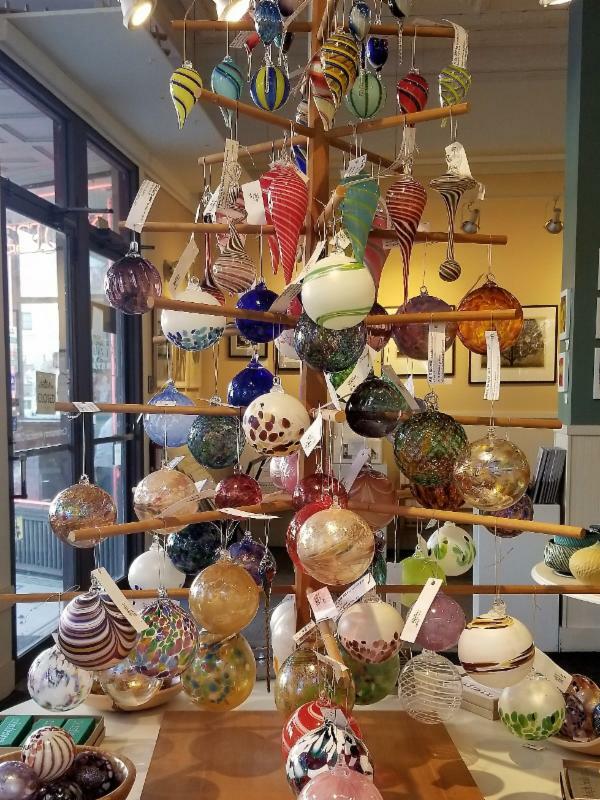 Shop Small and local on November 24th!